Congratulations to Dr. Louis Terminello at Pacific Northwest National Laboratory on being elected a Fellow of the American Association for the Advancement of Science (AAAS), the world's largest general scientific society and publisher of the journal Science. 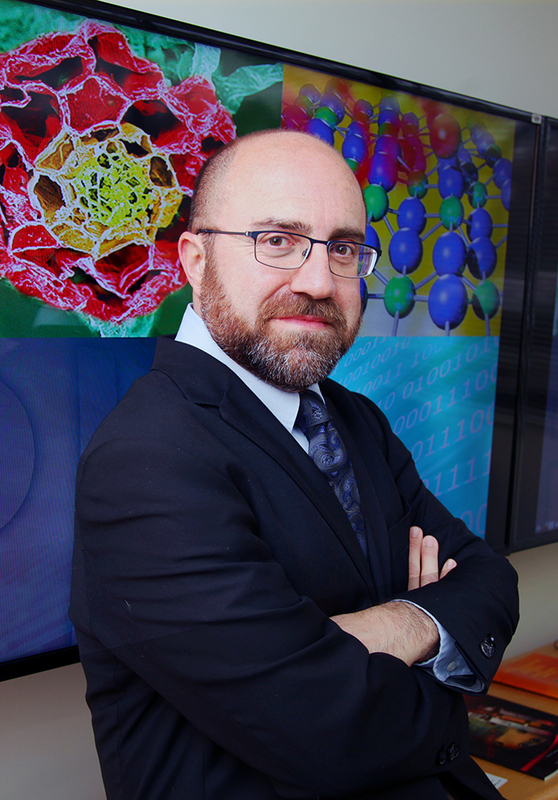 Terminello was recognized for "innovations in synchrotron radiation spectroscopy research in revealing electronic and atomic structure of new materials; and strategic leadership in the field of chemical imaging." AAAS is dedicated to advancing science, engineering, and innovation throughout the world for the benefit of all people, and the society's Fellows are selected for "meritorious efforts to advance science or its applications." Currently, PNNL has 37 active staff members who are AAAS Fellows. Terminello will be recognized at the organization's annual meeting in Washington, D.C. in February. Terminello is acting associate director of the Physical & Computational Sciences Directorate at PNNL, where he is responsible for a broad range of fundamental research, including work in advanced computing, physical sciences, and particle physics. He came to PNNL in 2009 from Lawrence Livermore National Laboratory, where he managed the strategic planning and development of science and technology capabilities to support core programs and external contracts. His research interests, which began with his work at IBM Yorktown Heights, the University of California, Berkeley, and the Massachusetts Institute of Technology, are in atomic, electronic, and bonding structure determination of novel materials using synchrotron radiation photoemission, absorption, and fluorescence.